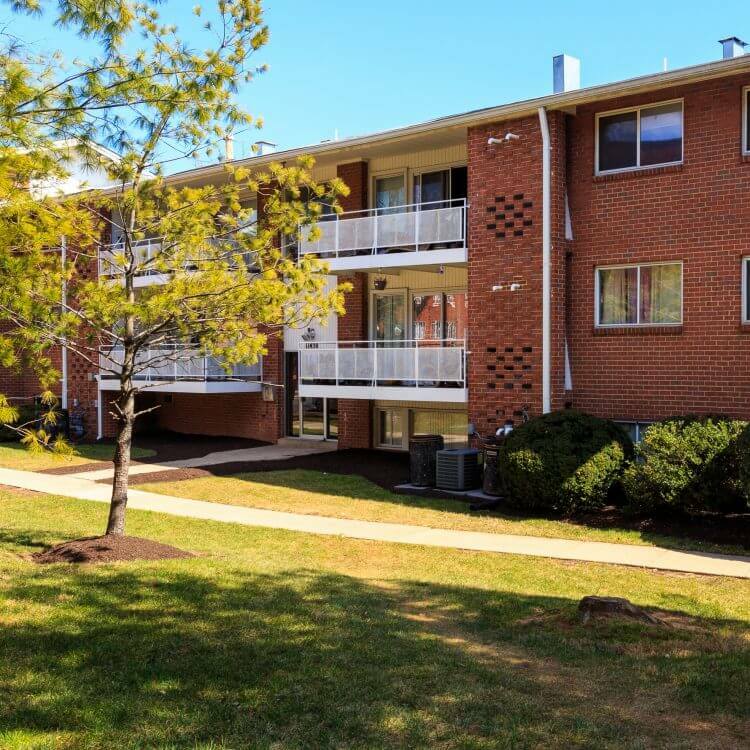 Conveniently located just minutes from I-495, the ICC, downtown Silver Spring and Washington DC, our apartments in Wheaton, MD at Amherst Gardens offers residents more than a great location. Each one or two bedroom apartment home comes with wall to wall carpeting and modern kitchens with newly updated appliances. Residents also enjoy expanded living space with either a balcony or terrace.